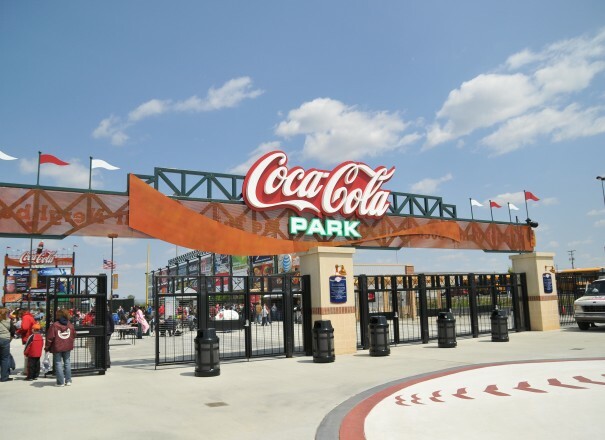 Allentown is 90 minutes away from Philadelphia or New York City and has an enviable cost of living. Read an overview here. 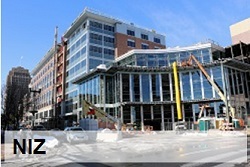 Join other entrepreneurs who choose the Allentown as the home for their business. Investigate. 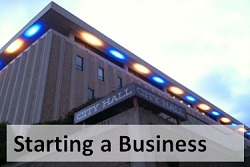 Investigate starting a business in Allentown. 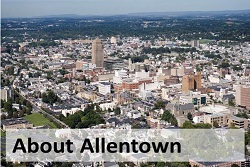 Whether as an employee or vendor, the City of Allentown has opportunities awaiting you. 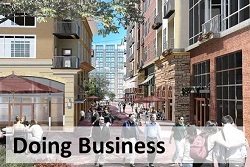 Explore conducting business with City of Allentown. 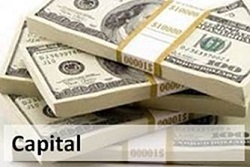 Financial programs may be available for new, expanding, or renovating businesses within Allentown. 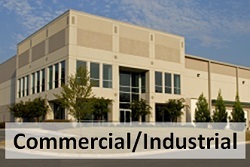 Learn more about Allentown's 17 square miles of diverse real estate, including manufacturing, industrial, commercial, and mixed-use space. The Neighborhood Improvement Zone is an economic development tool that encourages development and revitalization in downtown Allentown. 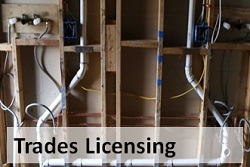 The City of Allentown, Bureau of Building Standards coordinates testing and licensing for the electrical, plumbing, and sheet metal trades.